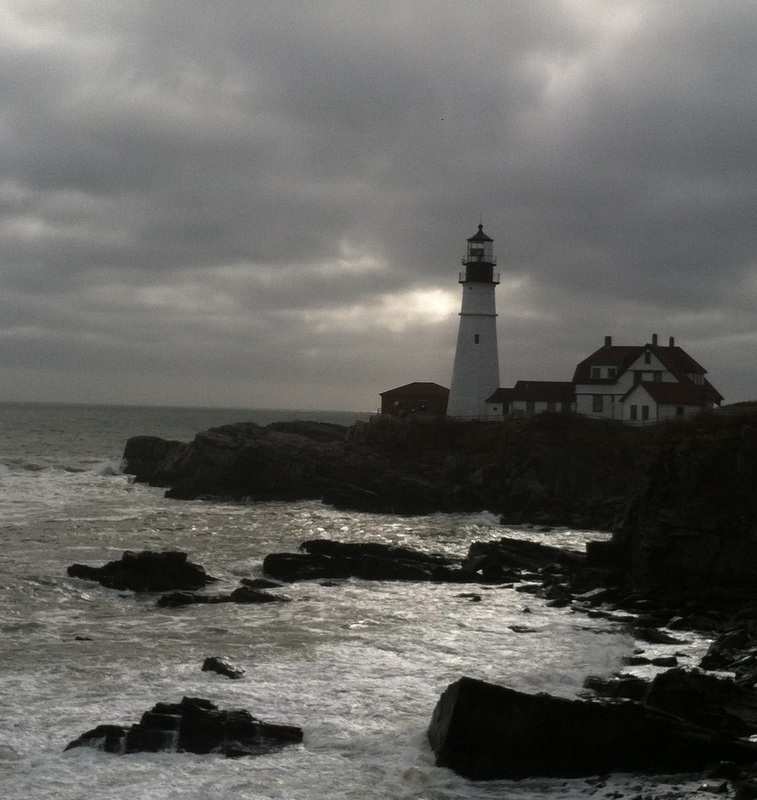 TENDRIL is a Gothic tale, set in present day coastal Maine. A family curse. Albinism. Hair that moves according to feelings and desires of its own. These are the heirlooms Opal MacBride inherits. Opal will never find true love, and MacBride men may become indecently obsessed with her magical hair and alabaster skin.